For all the food lover, Mexico is one destination which is not to be missed. Mexico has a rich and old tradition of exotic foods which are famous the world over. We had previously covered top 15 dishes of Mexico. 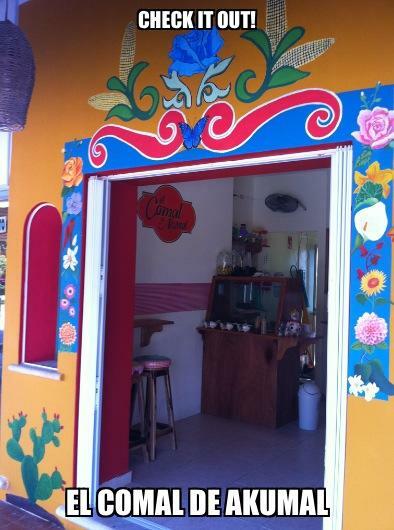 Recently, chef Daveed, has opened El Comal Akumal, a new taqueria (Mexican restaurant specializing in tacos) in Akumal. You can partake delicious authentic Mexican tacos and tortasmade with home-style recipes from his grandmother’s kitchen. Guisadas (taco and torta fillings) change daily. So if you’re in Akumal for vacations in November then don’t forget this taqueria.